RiverFront Investment Group is a global asset manager utilizing a dynamic investment approach with uncommon transparency. Whether you are looking for the world in one account or need a specific asset class strategy, RiverFront provides flexible, risk-managed solutions. 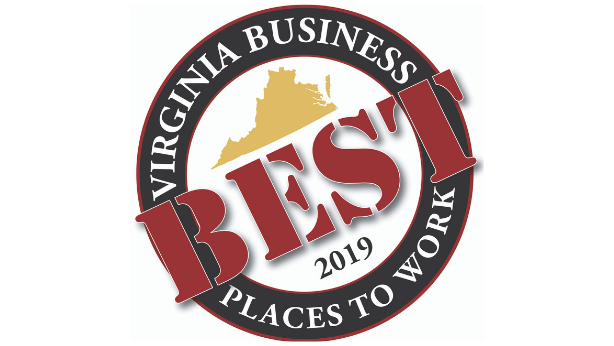 RiverFront was named one of Virginia's Best Places to Work for 2019! We are proud to be recognized as a leader among great Virginia companies for the sixth year! To view the full list of winners and the award criteria, please click the links below. 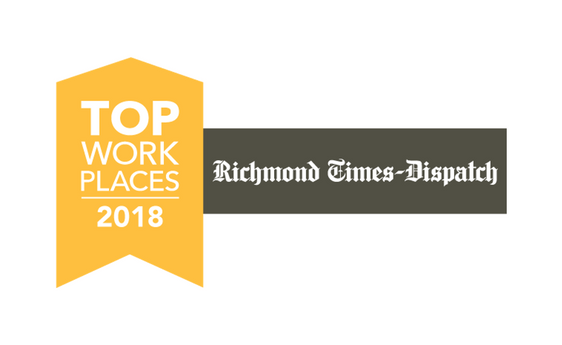 RiverFront is proud to have been selected as one of Richmond's Top Workplaces! RiverFront encourages its employees to volunteer by allotting 4 hours per month of Paid Volunteer Time. RiverFront offers every employee matching gifts to their charity of choice. The firm invested in 18 different charities in 2018 alone. 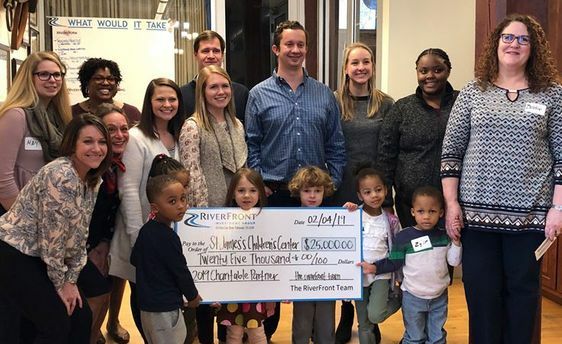 RiverFront's 2019 Charitable Giving Partner, St. James's Children's Center, is an early childhood education center which reaches Richmond families regardless of developmental ability or financial ability to pay. 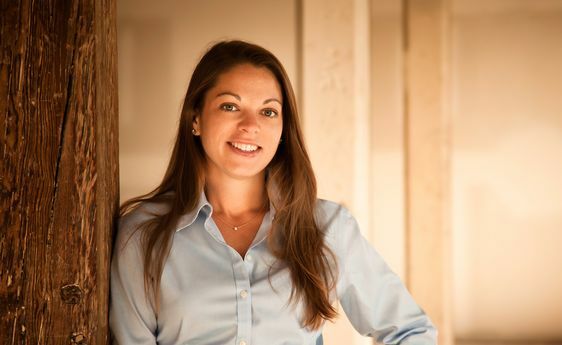 The University of Richmond recently featured Chief Operating Officer Karrie Southall on their weekly podcast "Dialogue on Decision Making". Listen below to hear Karrie discuss the organizational culture and pivotal decisions made in the company's first years.